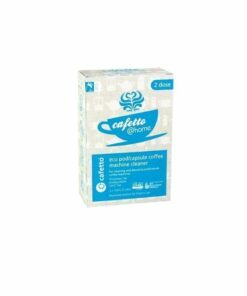 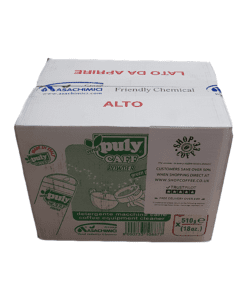 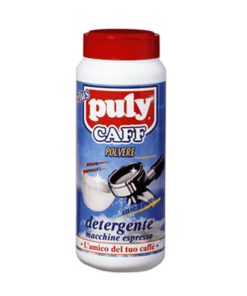 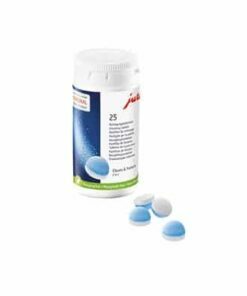 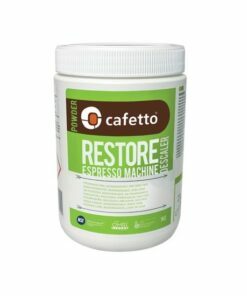 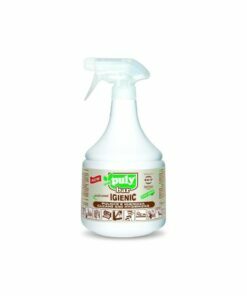 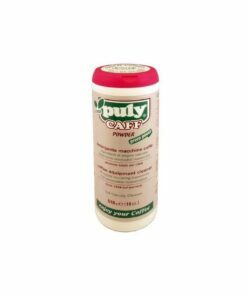 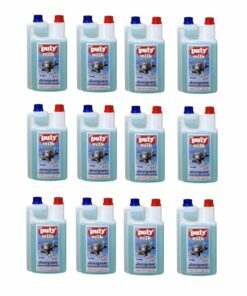 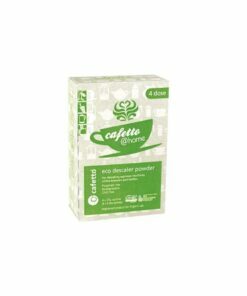 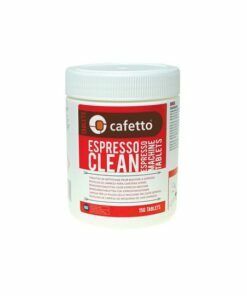 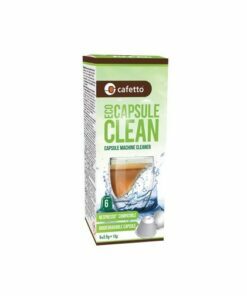 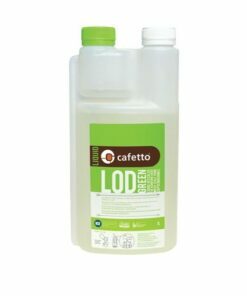 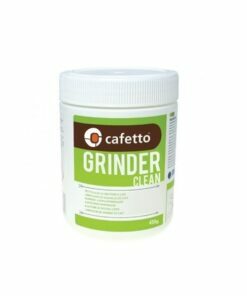 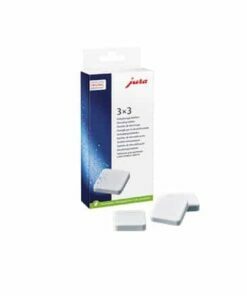 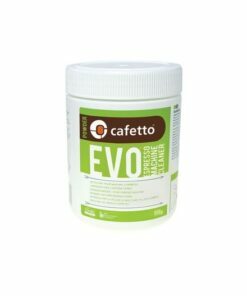 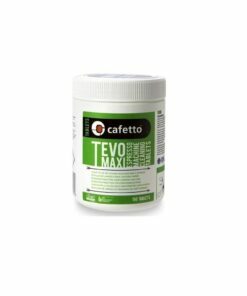 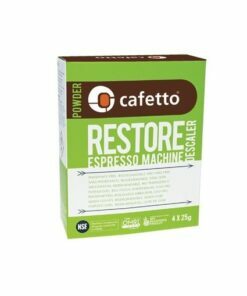 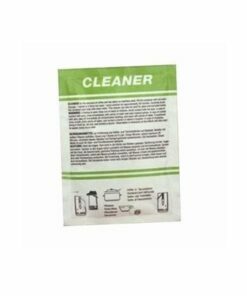 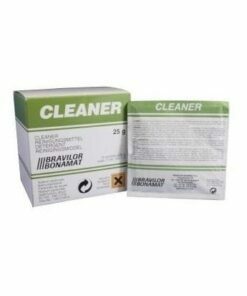 SKU: CAFETTO12 Category: Cleaning, Powders & Tablets Tags: Cafetto, Trade Barcode: 9345941140448. 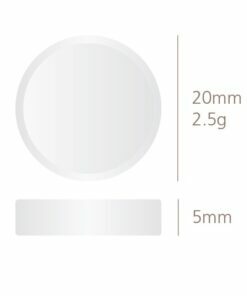 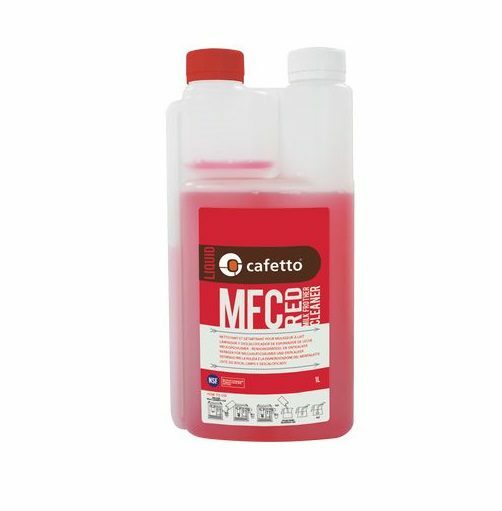 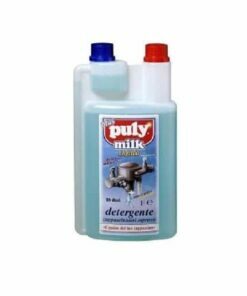 MFC Red is highly acidic making it the best solution for areas with hard water and users of milk with a high-fat content. 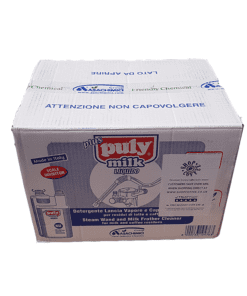 It provides outstanding milk fat removal and descaling of automatic milk frothers. 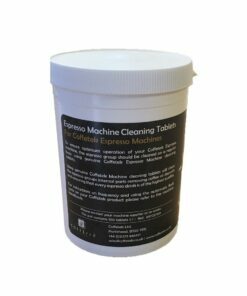 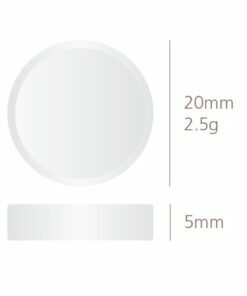 Ideal for weekly use. 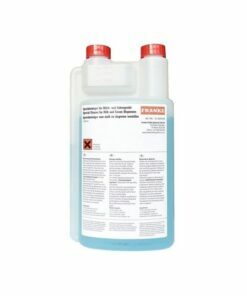 Safe for all machine parts, MFC Red is listed with NSF. 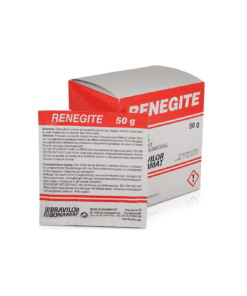 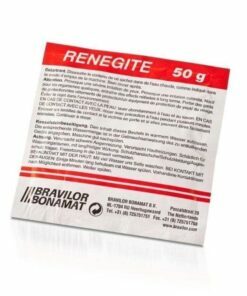 It has been tested, evaluated passed the most stringent toxicology and corrosivity standards. 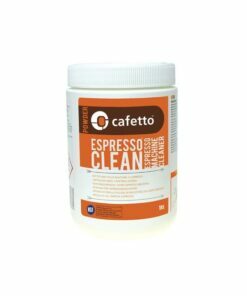 The ingredients and formulation of the products that are NSF certified are safe for use, leave no harmful residues and do not cause corrosion within the coffee machine.